One enterprising soul over on the Apple boards at Reddit has taken a bunch of comparison photos from the Camera+ app website and put them together to show just how far the iPhone camera has come, with the same image taken with the original iPhone, the iPhone 3G and 3GS, the iPhone 4 and 4s, and then the iPhone 5. The difference between the first and last photos is stunning, but there’s an initial ratio of improvement between two models of the iPhone that’s simply stunning. 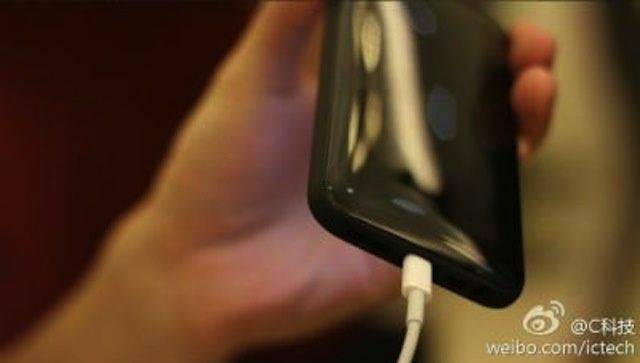 Is This The Budget iPhone’s Plastic Casing? Remember that fifth-generation iPad mould that we reported on earlier this week? 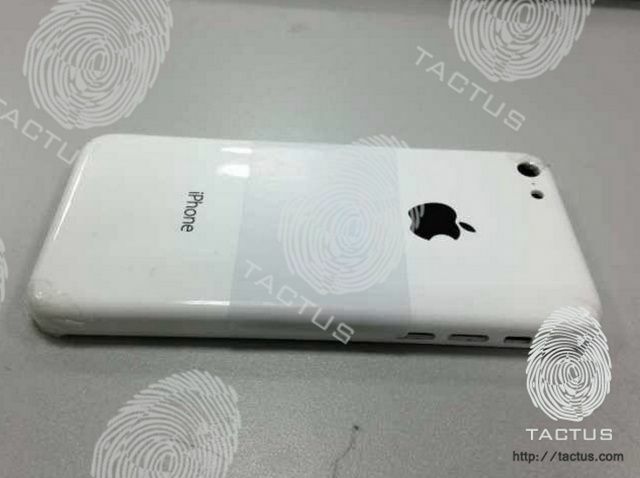 Well, its source has now obtained what is believed to be the casing for Apple’s rumored low-cost iPhone. It’s made of polycarbonate plastic just like the iPhone 3G and the iPhone 3GS, and it will reportedly pack a 3.5-inch display like previous iPhones — yet it’s both taller and wider than the iPhone 4S. It may also get its grand unveiling this October. 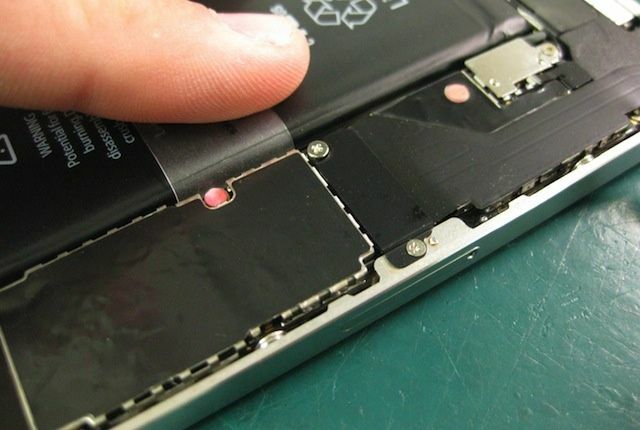 A liquid damage indicator inside an iPhone. Apple has agreed to pay $53 million to settle a class action lawsuit that accuses the Cupertino company of failing to honor warranties on iPhones and iPod touches. The settlement could see hundreds of thousands of Apple customers receiving a payout after being refused repairs or replacements on faulty devices still under warranty. With so much interest in Apple’s unreleased iOS devices, the Cupertino has had a difficult time trying to prevent leaks of late. We saw numerous components for recent iPads, the iPhone 5, and the iPad mini ahead of their official unveilings, and now we’re beginning to see parts believed to be from Apple’s next generation of devices. 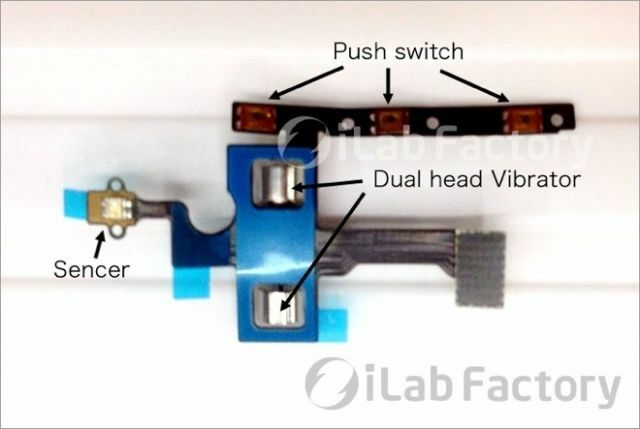 The vibration motor and switches pictured above are reportedly destined for Apple’s rumored low-cost iPhone, which could launch sometime this year. 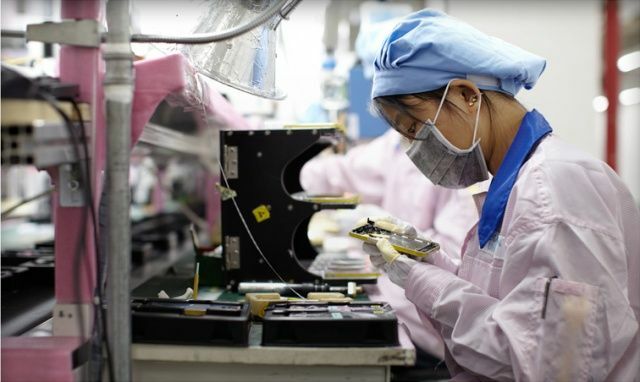 Apple’s suppliers are to begin shipping components for the next-generation iPhone by the end of May, ready for the handset’s launch during the third-quarter of 2013, according to sources in the supply chain. 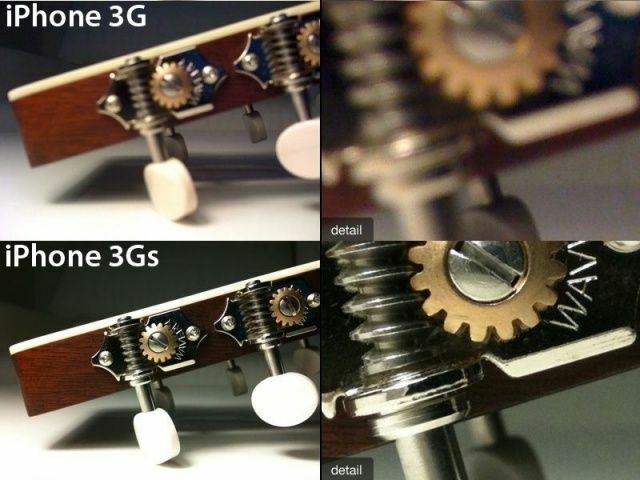 As suspected, the device won’t be a major upgrade, the sources claim, but rather a “slightly enhanced” version of the iPhone 5 that’s likely to be called the iPhone 5S. 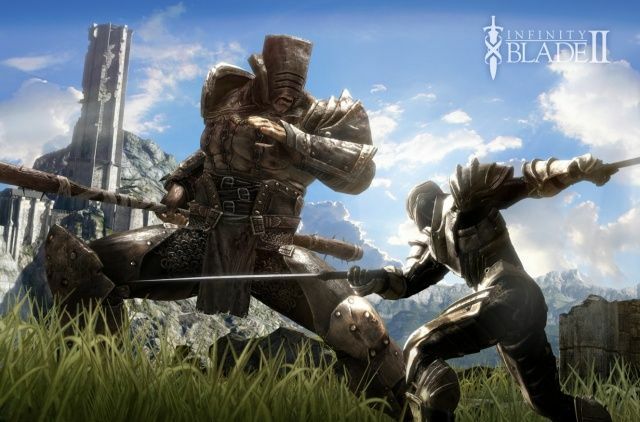 Infinity Blade, the spectacular sword slinger from Epic Games studio ChAIR Entertainment, has gone free for the first time since making its App Store debut back in December 2010. The title, which is available for iPhone, iPad, and iPod touch, has been chosen by Apple as its free App of the Week. It might say AT&T now, but wait until you fall asleep. If you’re an AT&T iPhone customer living in Pennsylvania, you may have woken up this morning to discover your handset had been inhabited by a mysterious being known only as “Dan.” He lives inside your iPhone and comes out when you’re asleep. While he’s awake, the AT&T name in your status bar changes to “Dan” — but it usually changes back before you get a chance to catch him. Scary, isn’t it? Fortunately, that’s not true. 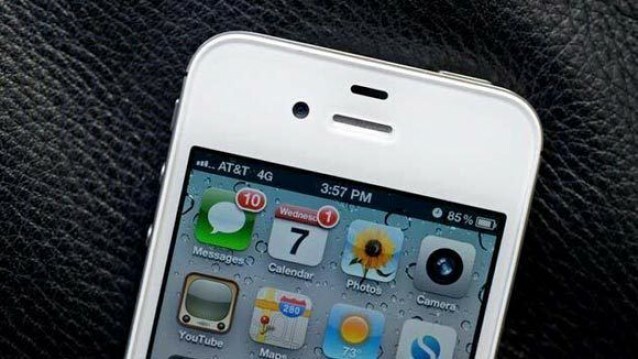 Your iPhone isn’t inhabited by an unknown being that forgot to disappear before you woke up; it’s just a glitch on AT&T’s network that’s affecting users in Pennsylvania. While the iPod touch is a terrific little device, it would be so much better if Apple gave it a data connection. It’s so frustrating when you quickly want to check on a sports score or load up a map and you’re in an area where there’s no Wi-Fi connection. Thanks to FreedomPop, however, you can now pick up a new case for $99 that comes with built-in WiMAX. 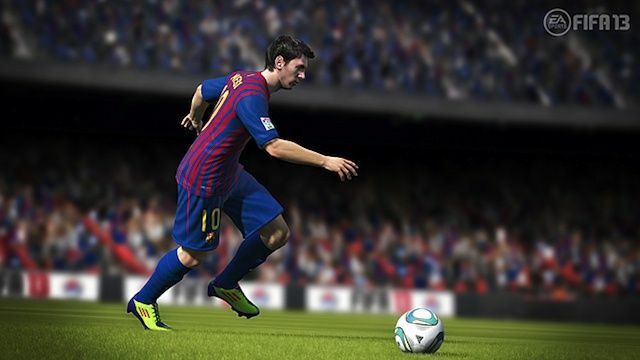 FIFA 13 promises "groundbreaking visuals" and the most responsive control system yet. As a massive soccer fan, I love EA Sports’s FIFA Soccer series. So imagine my delight when I opened up the App Store this morning to find FIFA 13 staring back at me. This is the FIFA game I’ve been waiting for for iOS. Why? Because it’s the first to boast online multiplayer, allowing you to play against your friends over the Internet.